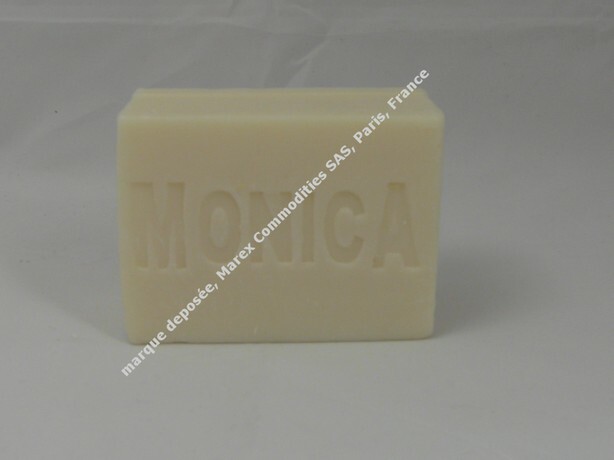 When it comes to soap bar supply, we start by analysing the customer’s requirements with our technicians to ensure that we deliver the best-fitting final product. 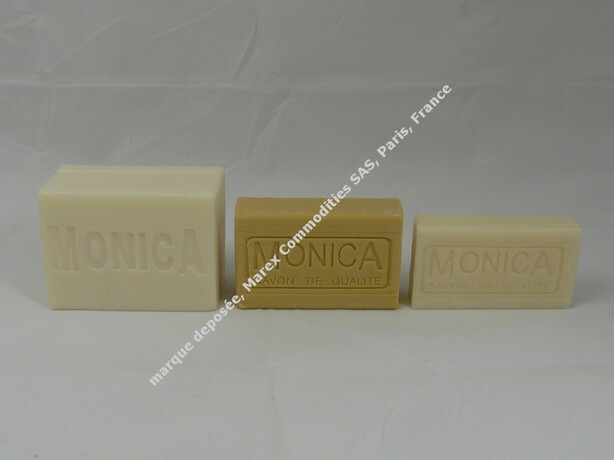 Therefore, feel free to contact us if you want to produce your own soap bar. 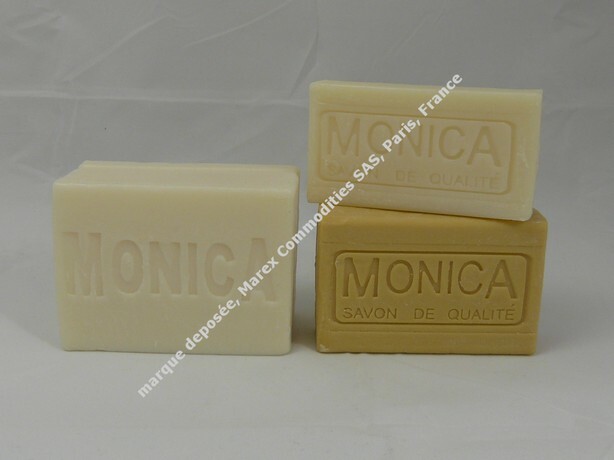 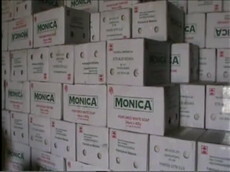 Monica soap "Savon de Qualité" is available on all shapes and qualities.